It was fun to run into you and your mom today! 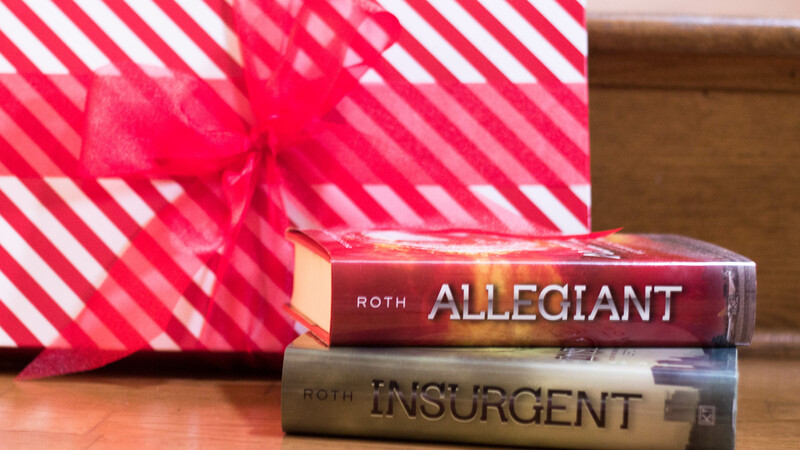 I absolutely love that you were at the bookstore, buying the Divergent series with your Christmas cash. I am so proud of you and the way you’re spending your time over the break. This entry was tagged education, inspiration, mentorship, middle school, reading. Bookmark the permalink.